We have a new surprise every week in recent weeks. From Apple iOS 6 to Windows Phone 8, and Google released its Android Jelly Bean in Google I/O this week. The competition between them are really intense. Who will take the throne in future? Let’s view some details about these new system. iOS contains 650000 app, of which 225000 are used in the iPad, and so far the amount of App is in the top of smartphone market; Android has been pursued iOS, and at present the total finally hit the 600000 mark. 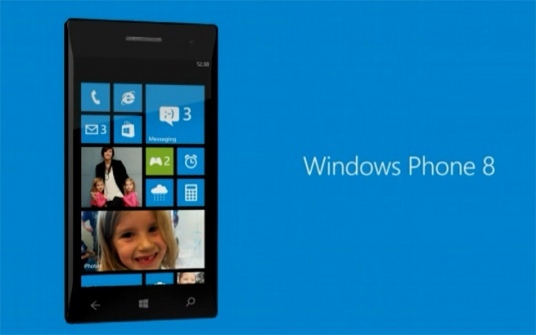 Most of the Android app are used in tablet pc; Currently, Windows Phone has 100000 app available for download. The quantity is obviously lower iOS and Android. Apple iOS 6 vs Windows Phone 8 vs Android Jelly BeanApple now like Google and Microsoft has its own map. This map has in addition to regular traffic information, voice navigation and so on and has 3 D map function; Android Jelly Bean has the the perfect combination on voice navigation and street view, and adds the 3 D map and offline function; Windows phone has excellent NAVTEQ maps, voice navigation, 3 D map and off-line function and public transportation positioning, and other functions. Apple integrates Facebook in iOS 6, this means you use various app to update status and upload pictures, still can synchronize contact person and in iOS calendar mark your Facebook activities. Android has been done very well all the time on Facebook sharing. It will also continue to Jelly Bean. You can through the most Android app share and upload. You can check Facebook information of your friends in mobile phone, and add all your Facebook friends as contact person. Facebook integration has been one of the selling points in Windows Phone. Windows Phone makes status update, pictures, contacts, chat, activities be a part of him perfectly. The performance of Siri in iOS 5 is not very good, but now in addition to dictate messages and mails, arrange schedule and time, iOS 6 is added more new functions. Siri can extract data from more source, and can also play a big use. 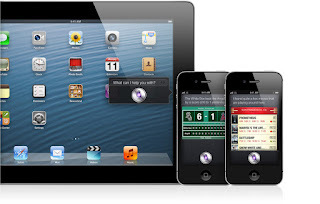 In addition, after iOS6 will have been released in this fall, Siri will realize the connection with car audio and navigation system. Speech recognition in Android Jelly bean has been improved. Google has been supported voice search and dictate, but it will also be applied knowledge map and built-in voice identification equipment. Not only is the Android speech recognition will be improved substantially, it will also realize offline recognition and like Siri search results for voice feedback. Windows Phone also can use voice commands function to call, text messaging, web search or start-up app, although it is not good as Google and Apple. 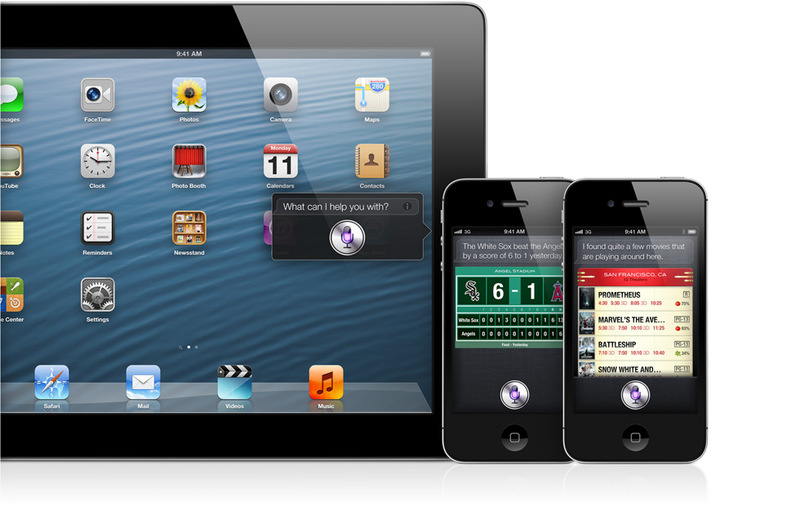 Apple users can through the 3 G or Wi-Fi to use FaceTime, but can only connect to other apple devices. It is a big limitation for FaceTime. Based on Gmail and Google Talk, Android video chat system is much more universal than that of FaceTime. As long as each other PC, Mac or Android phone has Gmail, then you can through the 3 G or Wi-Fi to talk with him. But Google’s ace should be updated Google + app, you can go through the improved Hangout to exchange with Android devices, and even soon it will be used in the iPad. Skype is Microsoft’s language chat weapon, it can be said to be the most popular. Now Skype app can be used in the Mac, PC, iOS, Android and Microsoft’s own equipment.